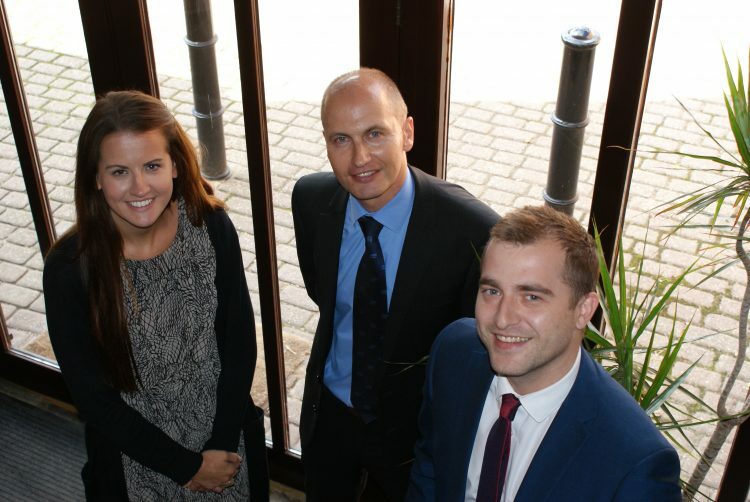 Gelder Accountants, (left to right) Elena Richardson, Russell Cunliffe and Arran Fullwood. With 15 years of service at the Gelder Group as Finance Director, Russell Cunliffe has now handed the reigns of the business finances to Arran Fullwood (Financial Controller), who is supported by Elena Richardson (Group Management Accountant). Between them, Arran and Elena have over 15 years experience and are both CIMA qualified. While Russell will remain as the Company Secretary, he officially stood down as Finance Director at the end of June 2015. Russell has been instrumental in the Group’s success for 15 years and I’m happy he is remaining as Company Secretary. Arran and Elena are part of the Group’s next generation of managers and coupled with their individual skills and abilities they bring a great deal of enthusiasm to the department.